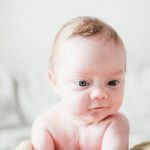 My name is Anna and I am here to help you out photographing your newborn baby, maternity or whole family during most memorable moments of your life . 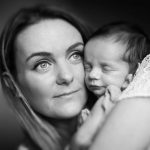 I offer wide range of services from which professional newborn and baby photography are my daily experience and favourite subjects. I work both in studio and on location, in the comfort of your own home. I would love to work with you. I work in Dublin but also nationwide. Pricing: because every session is different prices vary depending on many facts (especially when it comes to newborn session), so please contact me for further details I will be more than happy to chat answer all your questions and explain how I work. 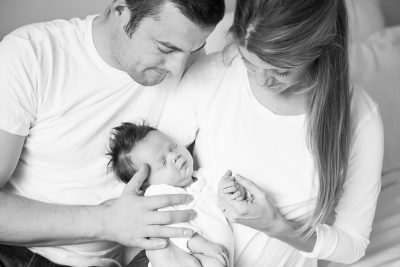 “From the very first email, we knew Anna was the perfect photographer for our newborn photoshoot. I’m not at all comfortable in front of the camera but Anna made me (and us) feel so relaxed – thank you! 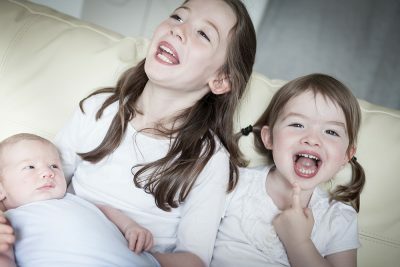 Her attention to detail, ability to spot the quirky shots and her way with babies (and us) ensured we got our perfect photos! From the beginning of the process, Anna was professional and prompt with regards my queries. When she arrived for the shoot, she was punctual, prepared and so kind to our newborn son. The whole process was a pleasure- it was calm and laid back, with no pressure from Anna, when Sam needed a feed. We are absolutely delighted with the end results and will treasure the photos forever. I would highly recommend Anna and Matchbox Photography. Do you expect on your own” personal” wonder of the world, a small revolution which will turn your world upside down and will take possession of your hearts? 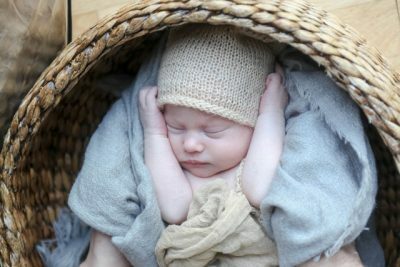 We invite you to a unique newborn photo session . 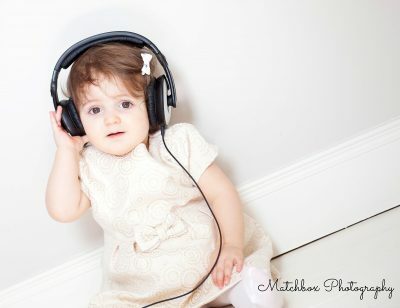 Unique, because from my session you will receive not only the beautiful portraits of your little one. My ambition is to capture you memories of those first, unique moments together. Moments pass by so fast and blurred over unrelenting time. Delicate child in the strong arms of Dad, a delicate touch, your loved one wrapped in delicate materials ,and handmade beautiful props. Such images I wish to give. Contact me ideally one month before the birth date and right after so we can jointly chose perfect moment for the newborn session . The details of the preparations for the session are passed to you a few days before the session. You do not have to worry about preparing, I assure all children’s clothing and accessories you need for the session are prepared beforehand and washed in gentle detergent before each session. Are you looking for a gift for new parents? we also offer amazing deals on joined maternity and newborn sessions.